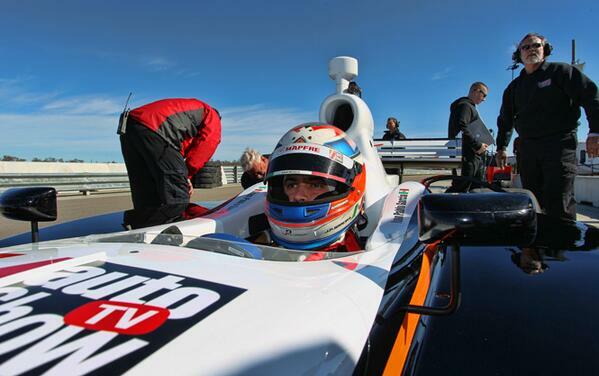 Browsing the " MRTI "
Go on-board with the new Dallara IL-15 and Indy Car Rookie of the Year Tristan Vautier at the Mid-Ohio Sports Car Course. This is the first track test for the new chassis which will be available for the 2015 season. 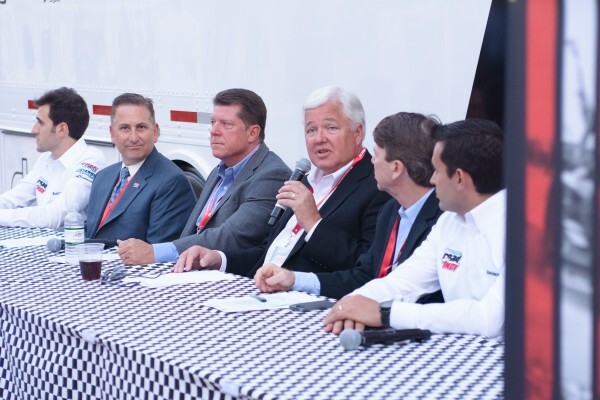 Pushing ahead in Pocono: After over a month without a race, Indy Lights kicks off the second half of their season at the “Tricky Triangle” at Pocono Raceway. 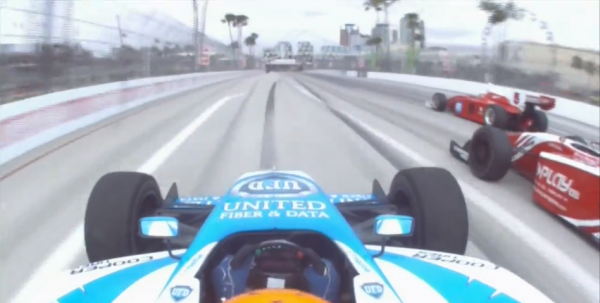 The point standings remain close, but Gabby Chaves starts another win streak. 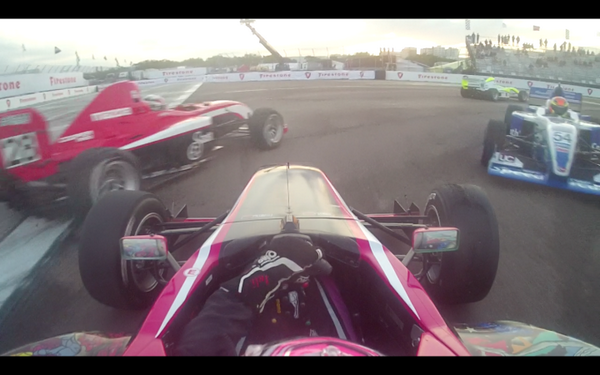 Check out this great in-car video footage from Juncos Racing’s Julia Ballario. Ballario ends the weekend with her highest position so far, P7 in Race 2 at the Grand Prix of St. Petersburg. 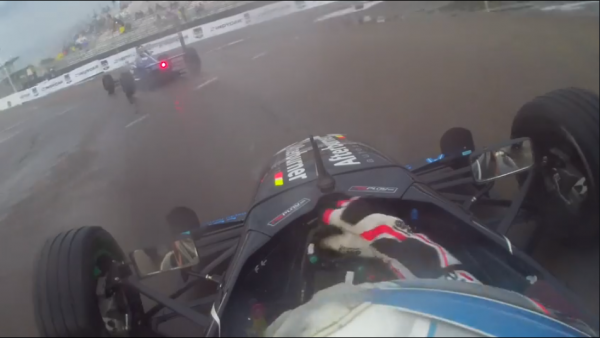 #R2IndyTV Poll: Do you have names for your cars? 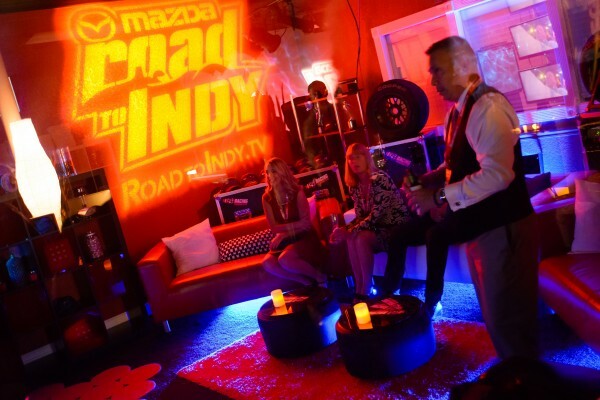 What is Road to Indy TV? Message from server: Not Found. Check in YouTube if the id AdobeADC belongs to a user. To locate the id of your user check the FAQ of the plugin.